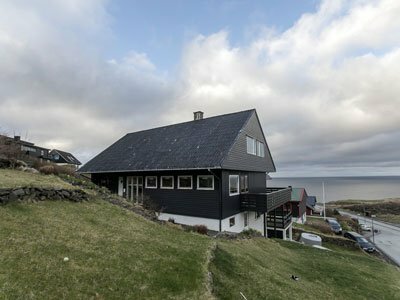 The tour starts at 9 am from our place in Tórshavn. 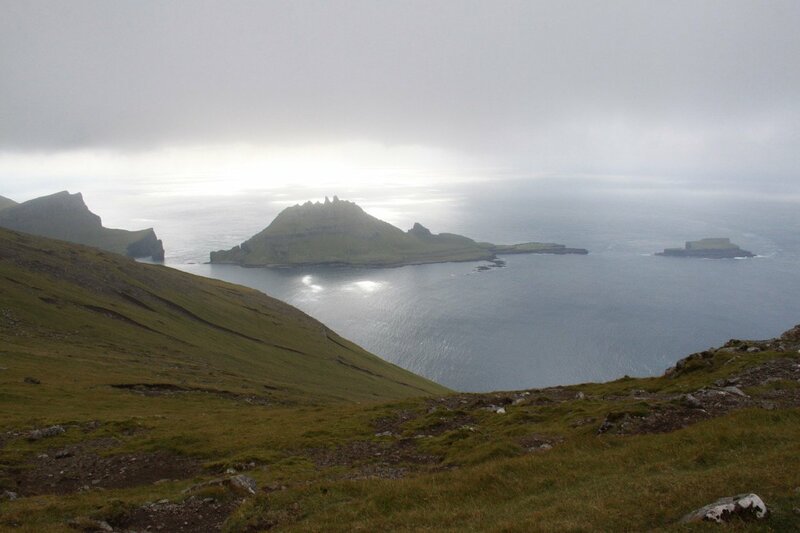 We will walk to one end of Vágar, where the view is absolutely stunning. 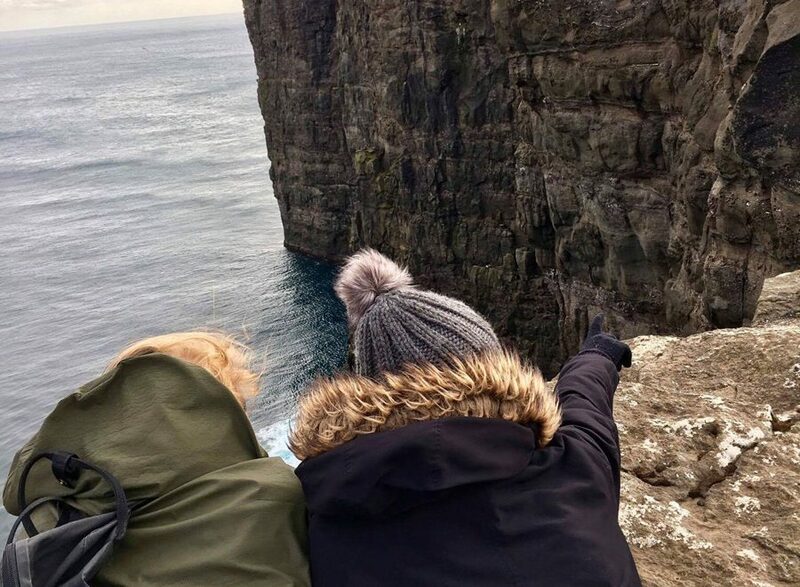 You can see Sea Stacks, Tindhólmur and Mykines – and normally also many beautiful birds. The tour takes about 5 hours including time to relax and enjoy nature. This is a moderate trekking tour, where we mostly walk on sheep tracks. 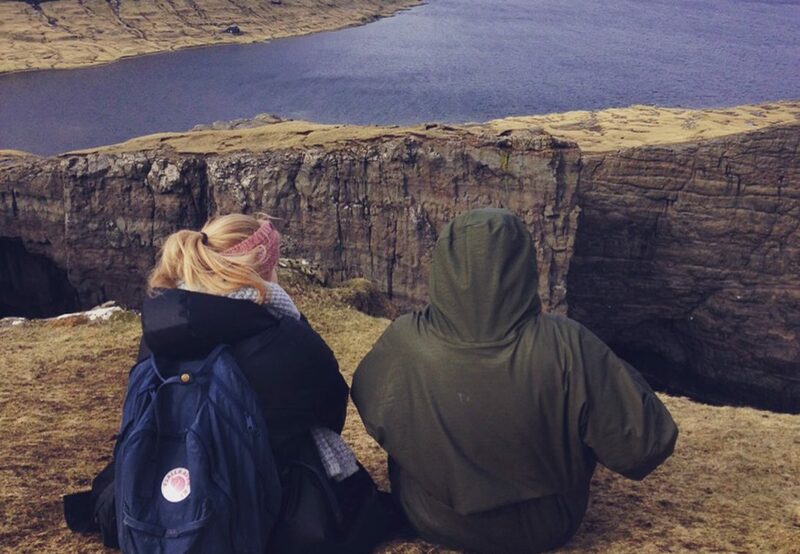 After the hike we drive to the beautiful villages Bøur and Gásadalur and enjoy the view over Tindholm and the waterfall Múlafossur. 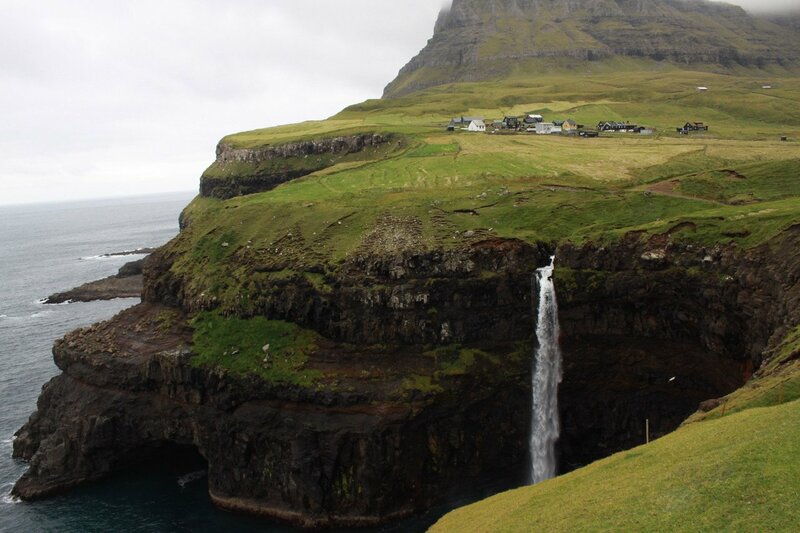 We’ll then drive back to Tórshavn.